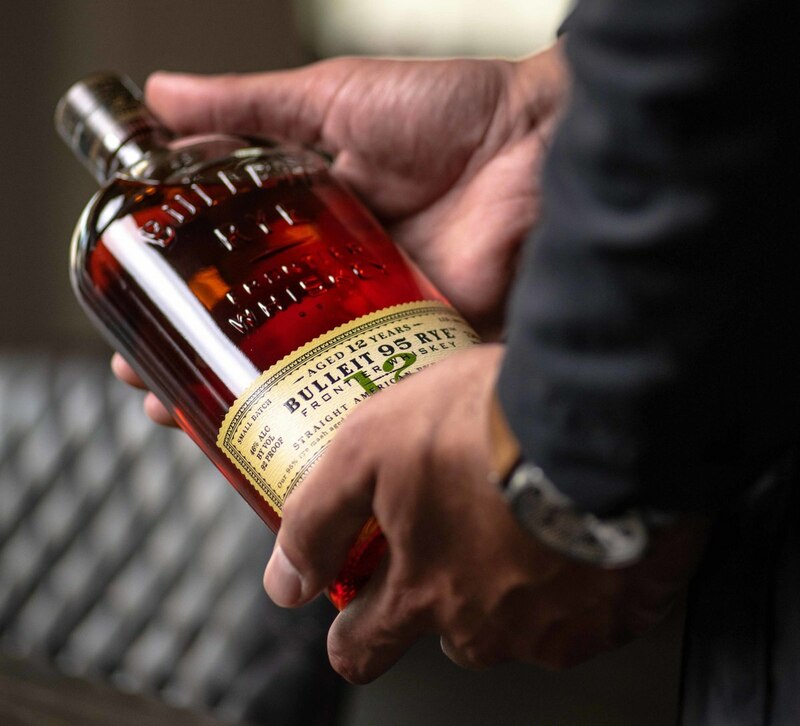 With a number of awards on the shelf, Bulleit&apos;s Rye whiskey is getting a new expression with the launch of Bulleit Rye 12-year-old. 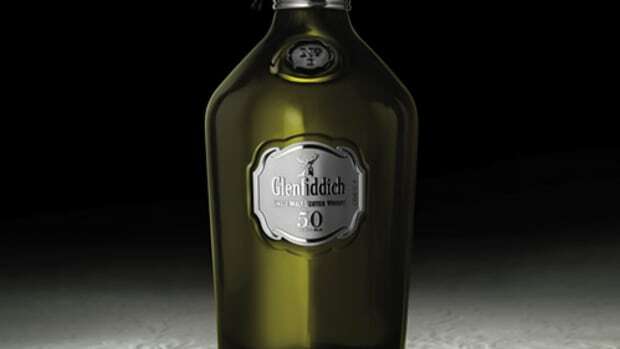 The fifth addition to their whiskey range, this small batch rye whiskey is age and matured in charred oak barrels to balance its smooth and spicier profile. 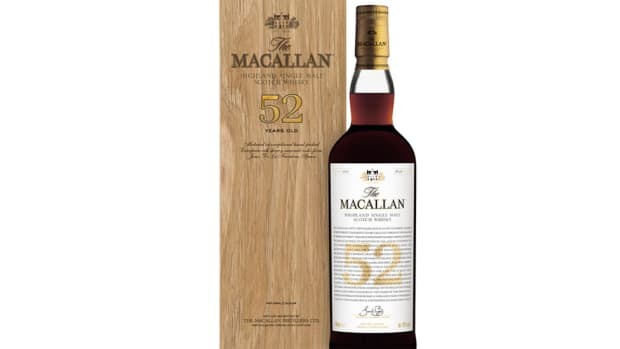 The whiskey is described to have notes of dried orchard fruits, baking spice, and oak with dried pear, light toffee, and graham cracker spice flavors. 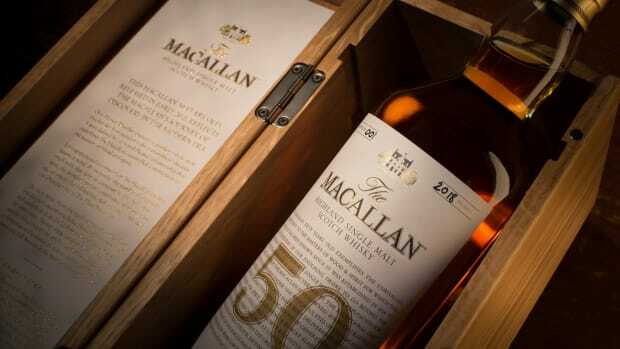 Limited to 200 bottles worldwide.